Brand loyalty used to be the gold standard in the marketing world and either the ire or affection of every CMO in America. So, why is brand loyalty on its deathbed? 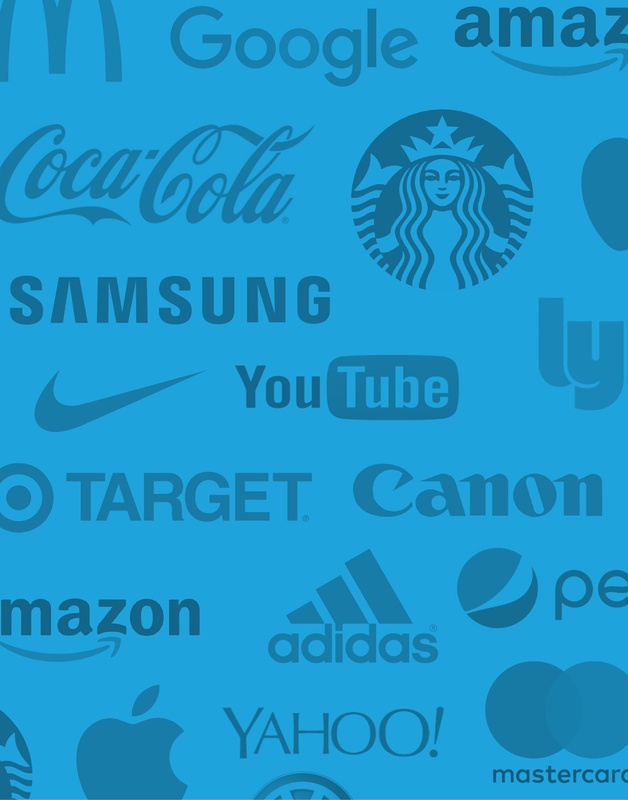 Brands that choose to learn what makes their customers tick and what ticks them off are better positioned to capitalize on the new axiom ruling the marketing world. — the Law of Attraction. Learn how to use the Marketing Law of Attraction to turn up and tune in the brands you manage by filling out the form below.